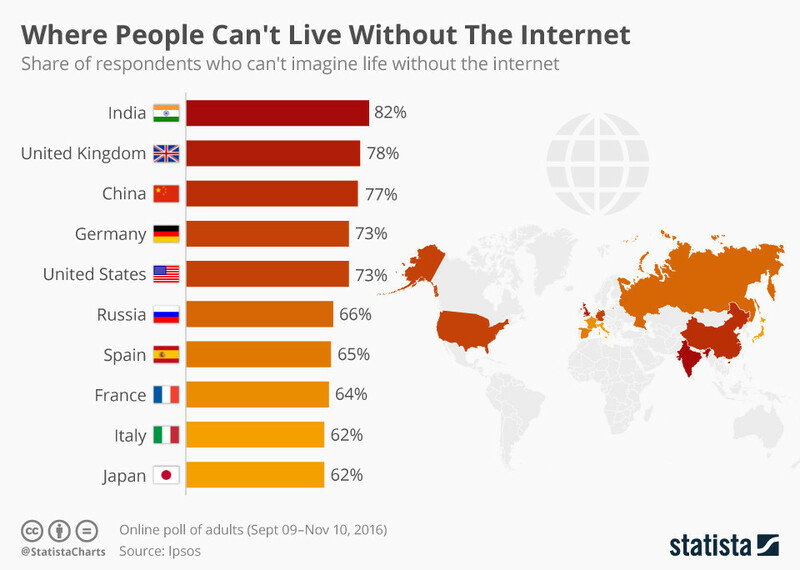 India is fast becoming the indispensable nation of cyberspace. The Indian market could decide the future of many technology giants. As such, she can be seen as a policy pioneer. Farther east, China has outright rejected the West's open model for the internet and has outlined a vision to become a cyber superpower premised on state sovereignty and control. A digital wave is sweeping across India. How can we ensure it benefits everyone? Why did India fall out with Facebook over 'net neutrality'? India’s position on cyberspace is equally progressive. As things stand, India has both the capacity and the moral authority to shape a global digital economy. At the Global Conference on Cyber Space in New Delhi, Prime Minister Modi believed that the internet validates the ancient and inclusive Indian philosophy of "Vasudhaiva Kutumbakam" - the world is one family. “Through technology, we are able to give meaning to this expression, and indeed to the best of democratic values,” he continued.